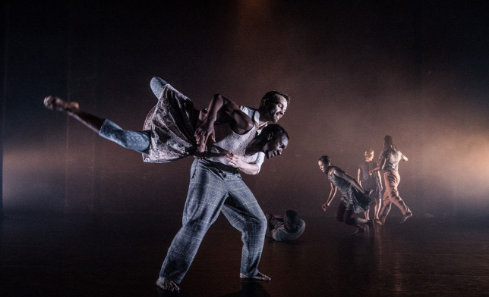 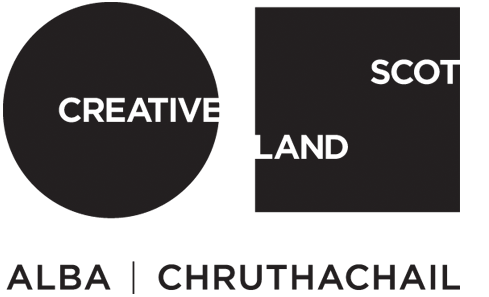 Over £440,000 of National Lottery funding has been awarded to 31 recipients through Creative Scotland’s Open Project Fund, including individual artists, musicians, writers, theatre makers, festivals and organisations working across the arts, screen and creative industries. 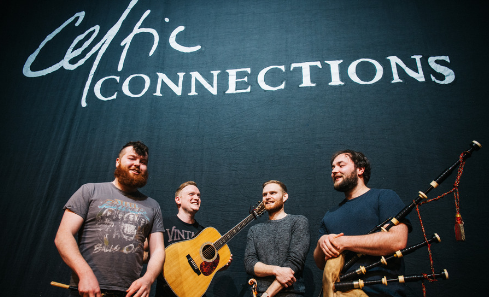 Scotland’s largest music delegate industry event, Showcase Scotland at Celtic Connections, returns from Wednesday 30 January to Sunday 3 February. 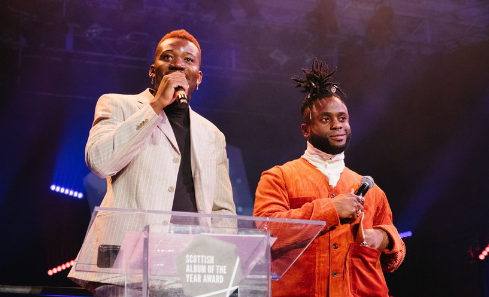 The most prestigious night in Scotland's music calendar is heading to Edinburgh, after it was confirmed that the Scottish Album of the Year (SAY) Award will make its debut in the capital city in September 2019. 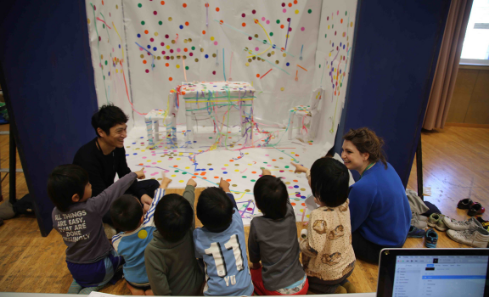 British Council Scotland and Creative Scotland are seeking applications from individuals and organisations working in the applied, performing or visual arts in Scotland to develop collaborative projects in Japan. 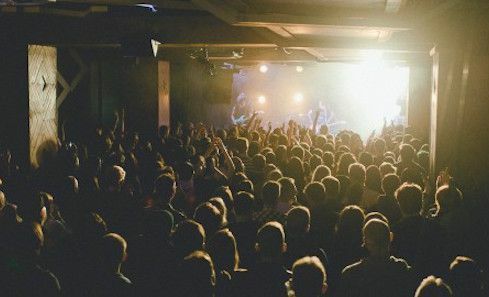 Independent Venue Week is a seven-day celebration of small music venues around the country and a nod to the people that own, run and work in them, week in, week out. 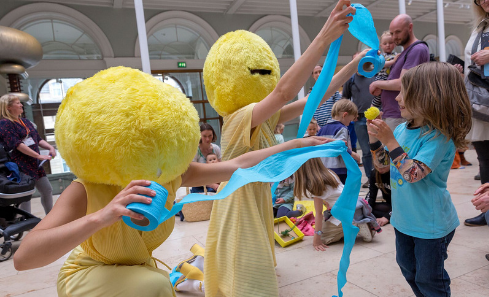 Here's everything that's happening in Scotland for 2019's installment. 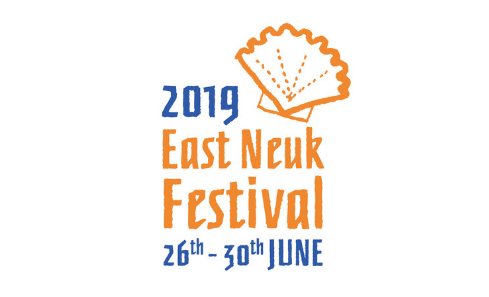 Now in its 15th year, ENF continues to be both local and international, and to pursue three key areas of activity, all of which culminate in the festival programme. 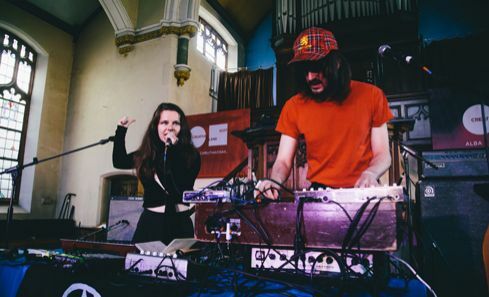 Managed by PRS Foundation, the Momentum Music Fund awards grants of £5,000-£15,000 to Scottish based musicians thanks to a partnership with Creative Scotland. 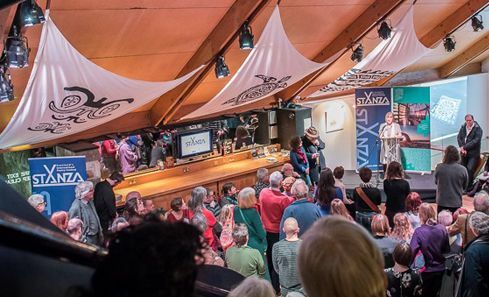 StAnza festival - Scotland’s International Poetry Festival - reveals its 2019 programme, which runs from 6 to 10 March in St Andrews, Fife.